Health Savings Account (HSA) company Lively has released a new iOS mobile app to improve accessibility to its health savings tools. Users will now be able to manage their account whenever they want. 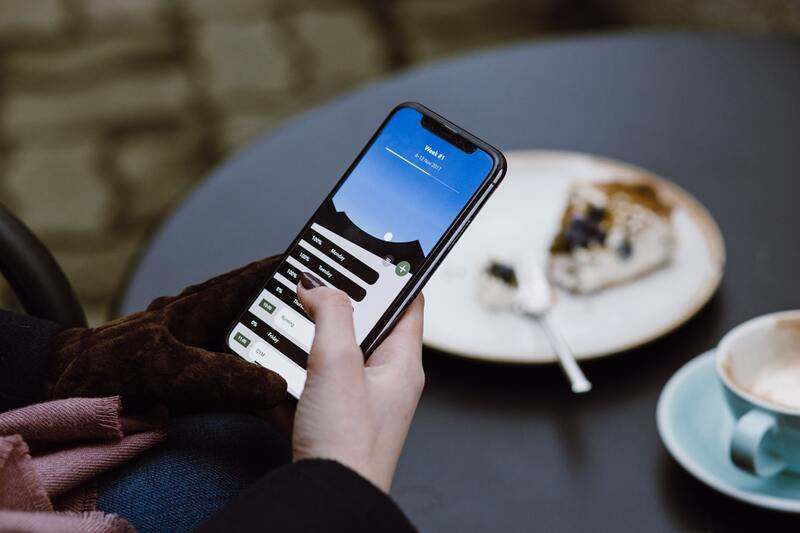 Through the app, users can view their balance, see recent transactions, manage debit cards, as well as access other account management tools. Its app also shows recent debit card transactions, automates contributions by linking a bank account, and supports an overview or investments. The new mobile solution will also ease reimbursements, with a user simply needing to upload photos of receipts. Lively is a health savings account which helps consumers to optimise their healthcare spending, improve savings and support their future. Its free FDIC-insured solution. Last year, the company raised an $11m Series A round which was led by Costanoa Ventures and received support from backers including Y Combinator, Point Judith Capital and Transmedia Capital. Through the fundraise, Lively was looking to accelerate its growth, bolster its consumer offering and increase its employer market.